Heimo Zobernig has taken the central visual tenets of Modernism and run them through a philosophical filter that blends 1980s aesthetic subversion with an equal part of 1990s socio-political engagement. In a practice spanning over 30 years, Zobernig has worked across painting, sculpture, and installation, a mix of media that allows the Austrian artist and Academy of Fine Arts Vienna professor to fully express his unique sense for dramatic Minimalism—a talent honed during early studies in set design. Whether the early works that won his inclusion in Documenta IX and X, or his striking architectural intervention at the Austrian Pavilion for the 2015 Venice Biennale, Heimo Zobernig makes geometric forms and systems a language of his own. Interest in Zobernig’s compelling works is only continuing to grow. Recent shows include Museum Ludwig Cologne (2016), Malmö Konsthall (2016) and Sammlung Grässlin (2016) and Galería Juana de Aizpuru in Madrid (2016). An exclusive new production made in collaboration with Amazing Editions, Untitled takes Heimo Zobernig’s signature formal explorations into a dramatic direction. 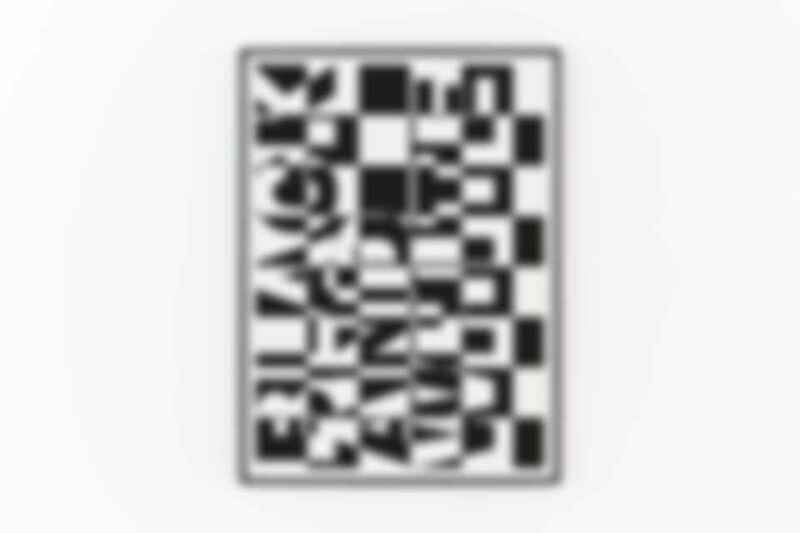 Known for his almost universal adherence to square canvases, a format ideally suited to highlighting his discreet optimizations of graphic planes, Zobernig breaks into the standardized, rectangular DIN formats for his editions—this one included. Coupled with the fractured presentation of the text “BLACK AND WHITE” across this silkscreen print on paper, Untitled offers a unique perspective on the artist’s oeuvre while still exemplifying his take on the limitations of systems and the beauty of their rationality. 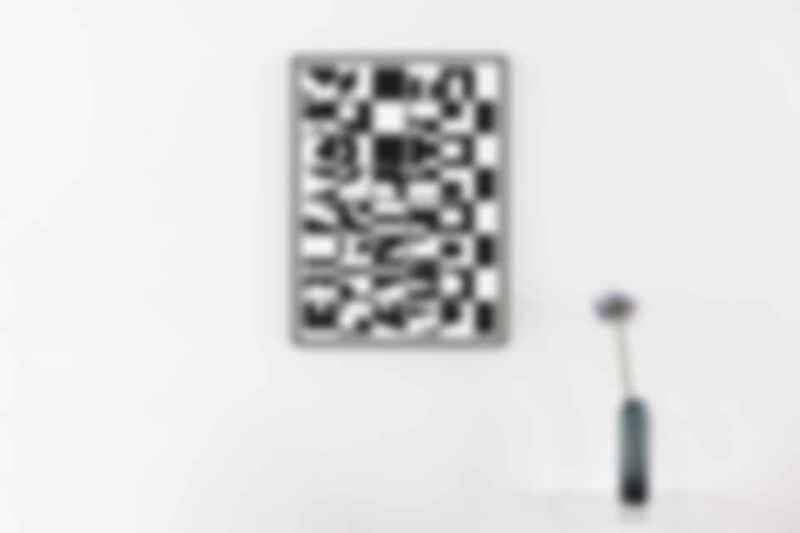 Produced in a limited run of 40 signed and numbered prints, Untitled offers an exceptional opportunity for collectors interested in contemporary Minimalism to bring this important artist into their collection. The framed version of this edition will be delivered in a handmade wooden frame finished with a black lacquer, unmatted, and with a total framed size of 92 cm x 68 cm. The additional price for this special framing service is 250 €.